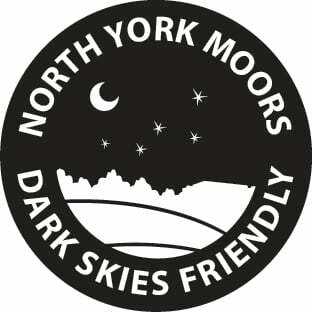 Come to Sutton Bank to once again join enthusiastic members of The York Astronomical Society for a night of stargazing. There will be a talk in the cafe followed by sky observing using a range of telescopes of all shapes and sizes. Although the moon will not be visible on this night, viewers can enjoy the wonders of Orion, the planet Mars, the Andromeda Galaxy and many other fascinating objects. Wrap up warm!